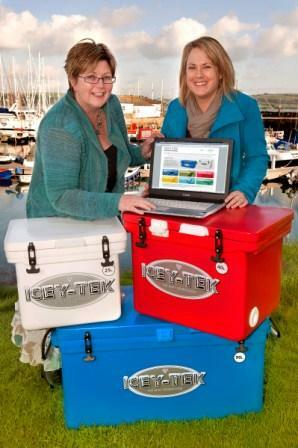 Cornwall cool box distributor Icey-Tek has launched a new website. The website, which was developed by local agency Hudson Armstrong Design, has had an instant impact on the company’s business. 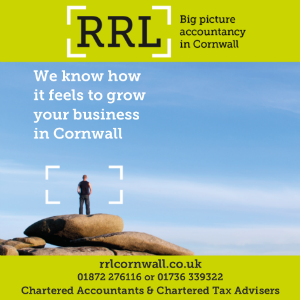 Julia Nute, who runs Icey-Tek from her farm near Feock, said: “Business Link gave us funding to improve our website and that has given the company a massive boost. Icey-Tek was set up in 2006, and is the sole UK and European distributor for the Australian product.